This website is provided as an introduction for those who are interested in the sport and art of falconry. Falconry is an ancient form of hunting involving the use of a raptor such as a hawk or falcon. 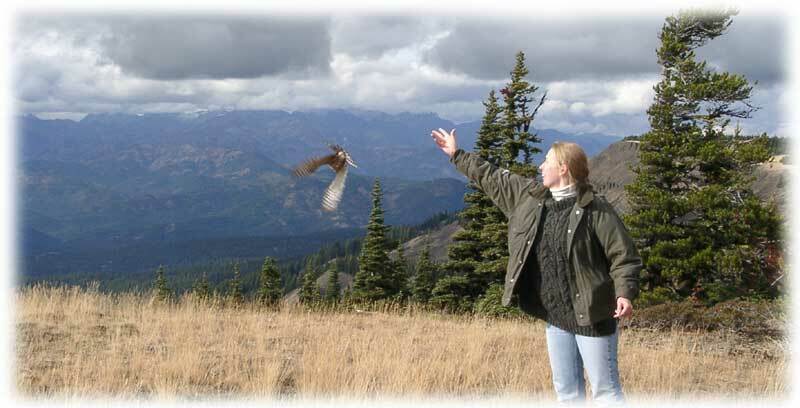 In order to become a successful hunter, a significant amount of management and training of a bird of prey is required. Becoming a falconer is a long process involving state and federal licensing, an exam, facility inspections, and a minimum of two years as an apprentice. Each step of this system is in place to ensure the health and safety of the bird. The Modern Apprentice has been cited by many of the states in their reference materials and guides for learning about falconry. It's also been featured by many falconry clubs including the California Hawking Club and the Washington Falconers Association. It is one of the source materials cited in the book How Fast Can A Falcon Dive? : Fascinating Answers to Questions about Birds of Prey (Animals Q & A) by Peter Capainolo and Carol A Butler. It's quoted in MentalFloss' article on hoods. 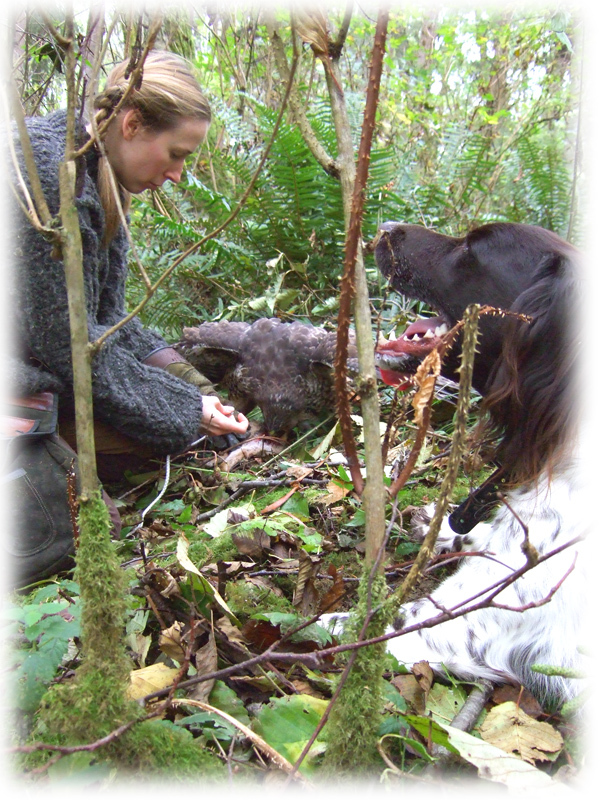 Cited in the Proceedings of the 44th Annual National Conference of the American Association of Zoo Keepers, Inc - The Shape of Raptor Training delivered by Jennifer Conrad. One of the main citations for Wikipedia's article on falconry. The Modern Apprentice is the primary source for AskDefine's coverage on falconry. 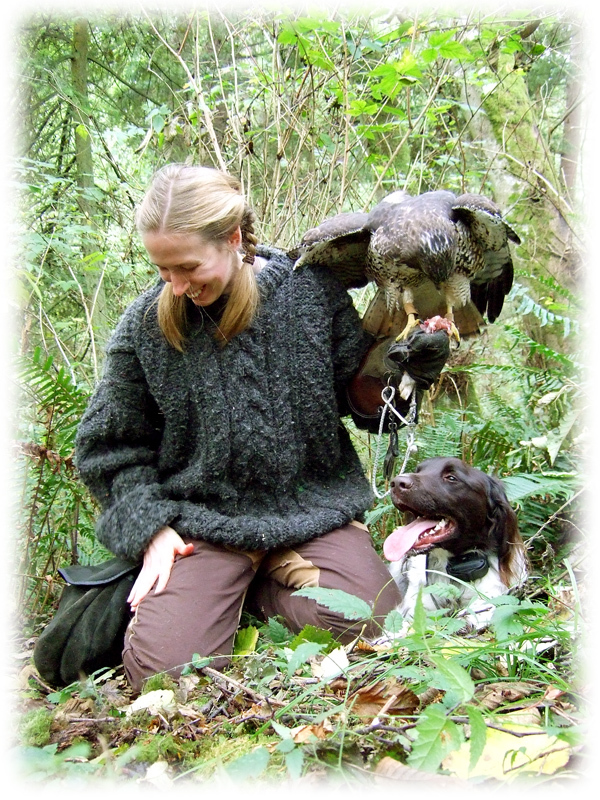 The Oregon Falconers club cites for their material on raptor medical care. 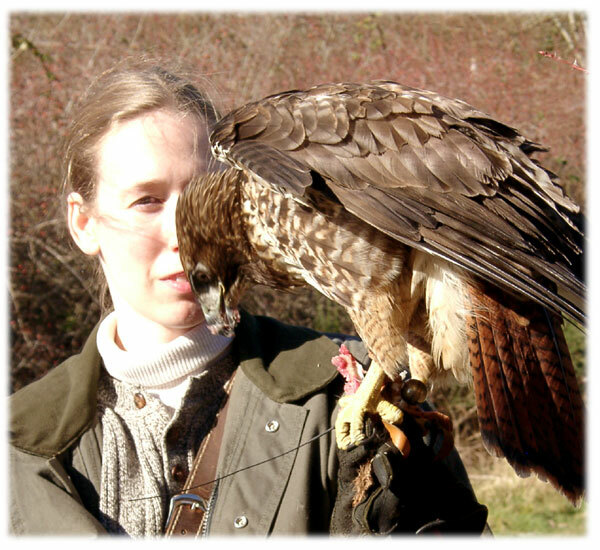 The handouts and information available on The Modern Apprentice has had the distinction of being used by rehabilitation organizations to help train their new volunteers, several falconry organizations in their educational efforts, authors researching books, and historical re-enactment groups to supplement their outreach programs. If you use the materials, please let me know how they worked for you! There are other ways to become involved in falconry if you are not currently in a position to care for a raptor. Joining a local falconry organization and attending functions such as picnics or meets is one way to enjoy being around these magnificent animals. You can also support falconry and conscientious hunting by voting on related legislation. 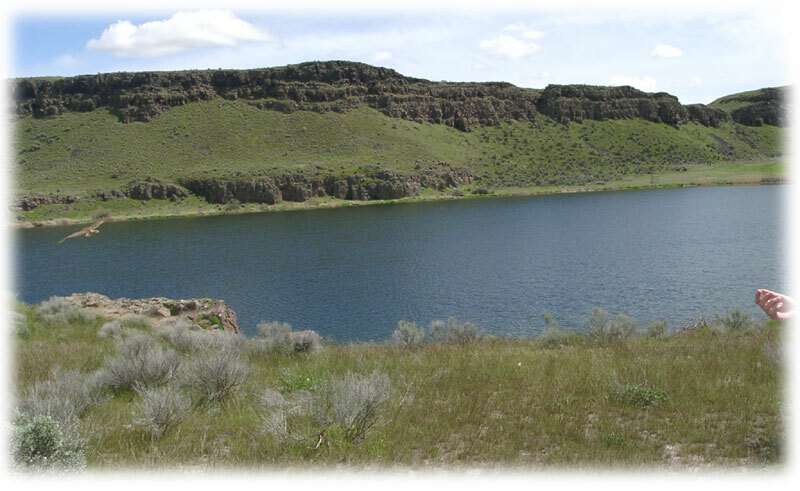 If you are interested in becoming more involved as a hunter now, read through the recommended materials on this site carefully and assess the criteria that you will have to meet.